Most experts agree that one of the principal barriers to adoption is the expense. 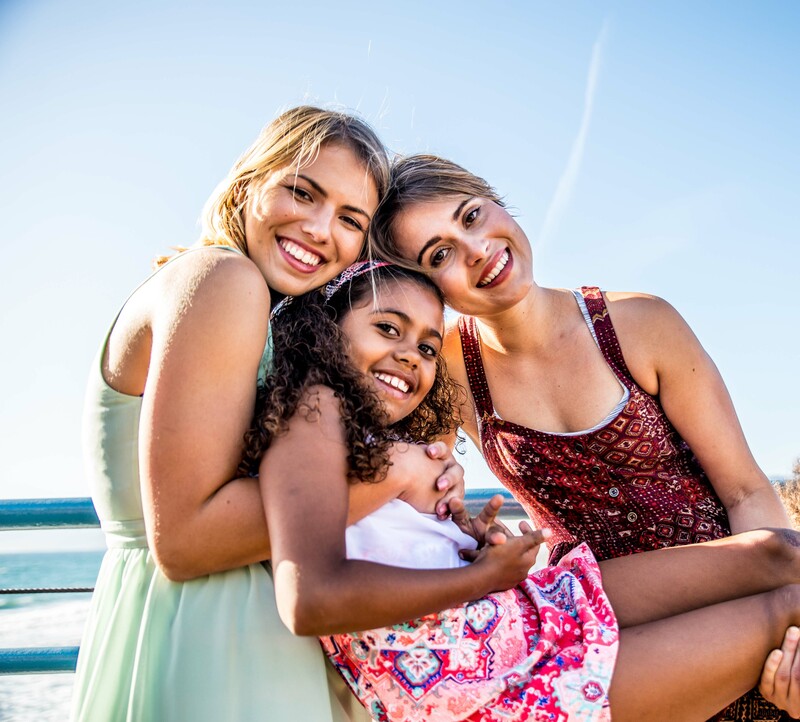 The National Adoption Foundation offers financial aid to families to help offset expenses directly associated with the adoption process and the formation of families. Families can apply for outright grants from the Foundation. 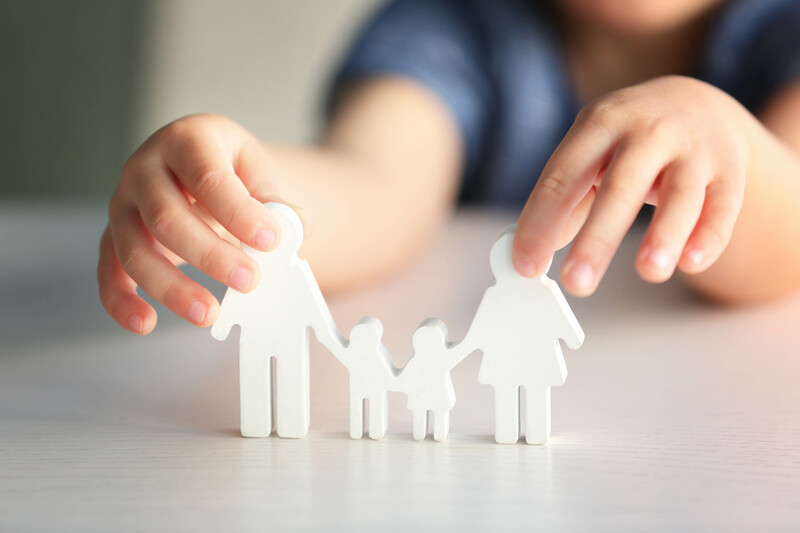 The grant program is open to all legal adoptions including public or private agency adoptions, international, special needs or adoptions facilitated by an attorney. There is no income requirement. There is a simple one page application and the only requirement to apply is a home study, or one in progress. The Foundation’s board meets four times a year, during the last week of each quarter, to award adoption grants. To begin the grant process, a comprehensive financial assistance application is submitted by the prospective adoptive parent(s). The Board of Directors of the Foundation evaluates each application, and awards financial assistance to qualified applicants. Unfortunately, the Foundation cannot guarantee that all qualified applications will be funded. 1. The Board of Directors of the National Adoption Foundation meets the last week of each quarter of the calendar year to review all applications submitted during the quarter. 2. The amount of each grant and the number of adoption grants awarded depends on the funds available at the time of the Board’s meeting. 3. The grant program has no exclusions as to race, ethnicity, gender, age, sexual orientation, family characteristics, or income. 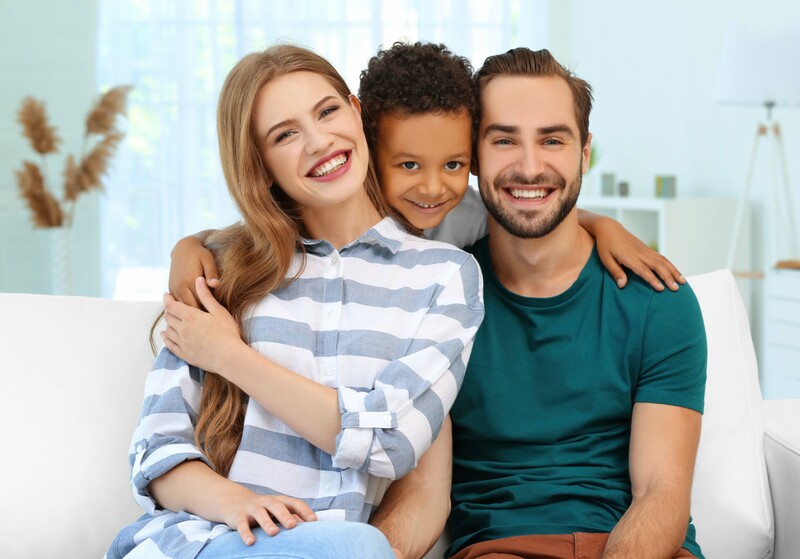 The program is open to all legal adoptions of non-related children, and does not exclude private adoption, agency adoption, international adoption, or special needs adoption. The primary requirement for eligibility is a home study (either completed or in process). 4. Rather than incur the cost of contacting unsuccessful applications, the Foundation will only notify those who are awarded grants, by email or phone. All recipients will be notified within 15 days after the close of the quarter. 5. Grant monies are forwarded directly to your adoption attorney. These funds will be held in escrow and disbursed as expenses are incurred. If for any reason you terminate the adoption process, the remaining funds in your account are to be returned to the Foundation. 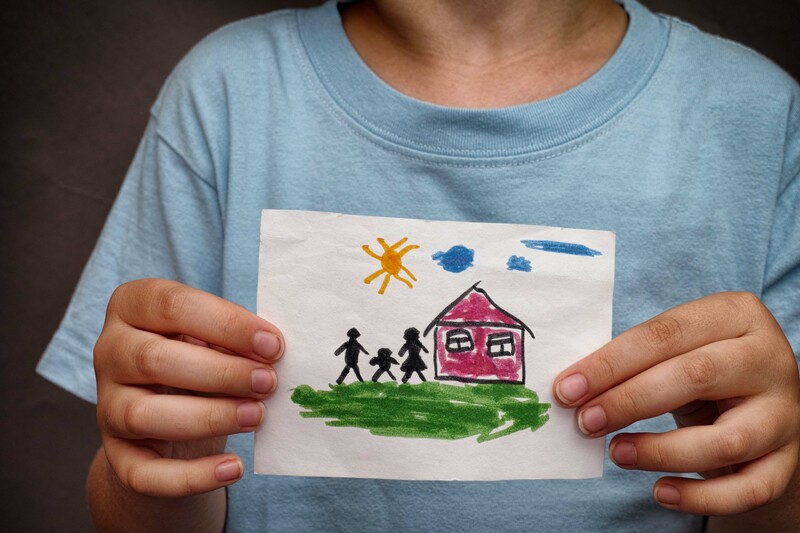 The need for adoption assistance and the number of requests received by the foundation far exceeds our resources. Consequently, neither the foundation, its officers, directors, agents nor employees represent that all applicants will receive funding from the foundation. All grants are awarded with the sole discretion of the Board of Directors. What can adoption grants be used for? 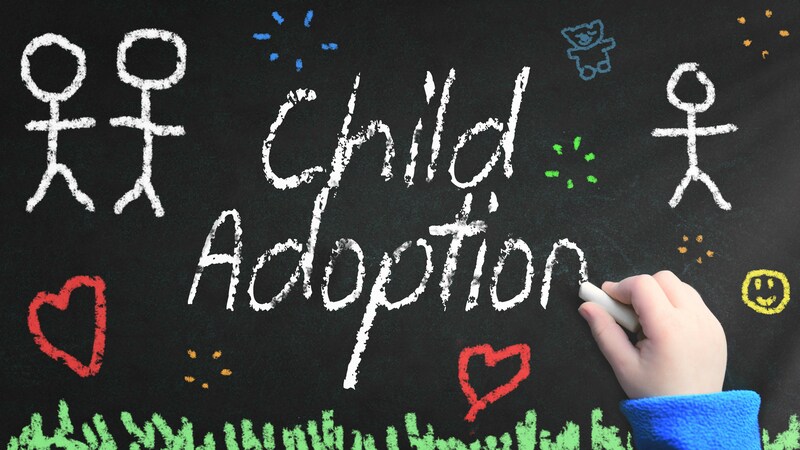 National Adoption Foundation Adoption Grants can be used for any adoption related expense. 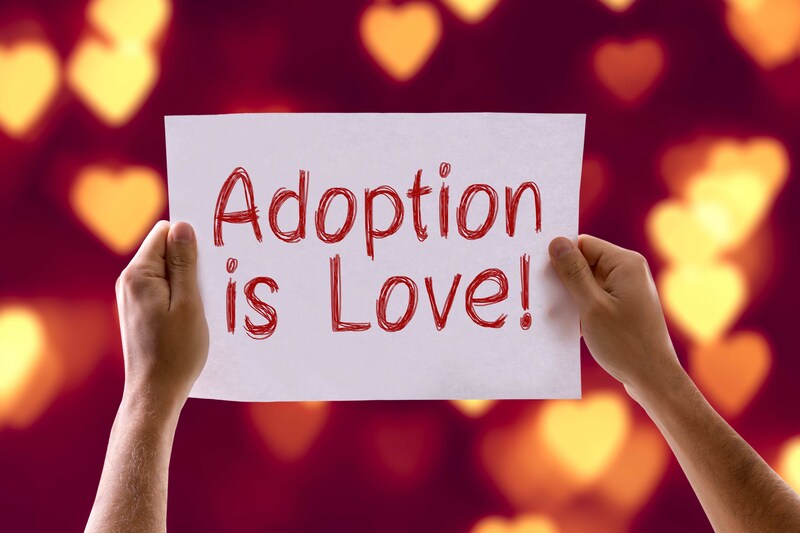 In what amounts are adoption grants issued? 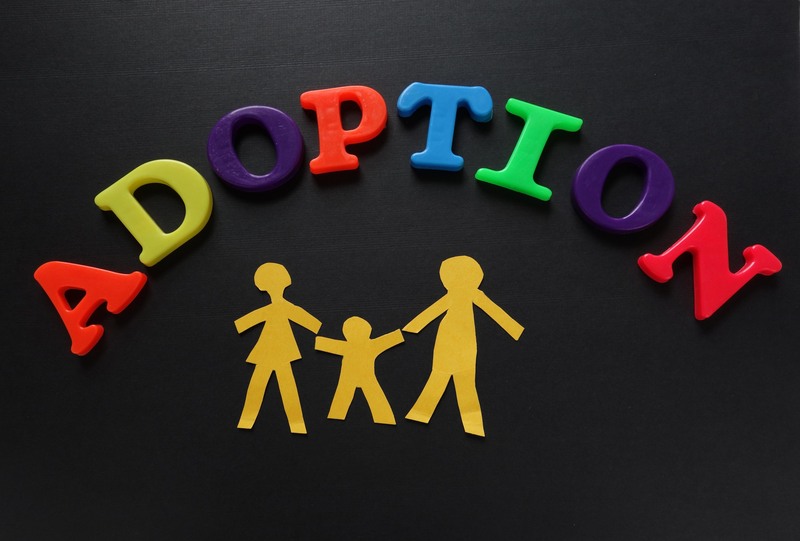 The National Adoption Foundation grants can range from $500 to $2,000, depending on the needs of the family and the circumstances surrounding the adoption. When will we find out if we’re a grant recipient? Our selection committee meets four times a year . We only notify those who have been awarded grants either by phone or by email within 15 days after the close of the quarter. 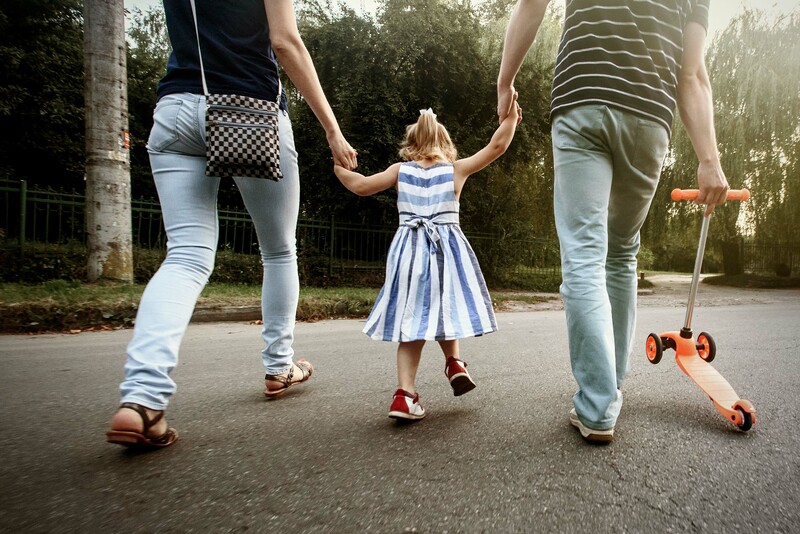 How often can we apply for an adoption grant? If you have applied but have not been awarded a grant you may reapply for the next quarter by simply notifying us via email. Make a request to please resubmit your application with any additional comments or information. If you are interested in submitting a grant request, please click on the link above and complete the application. You may provide additional pages describing your adoption experience and related expenses.